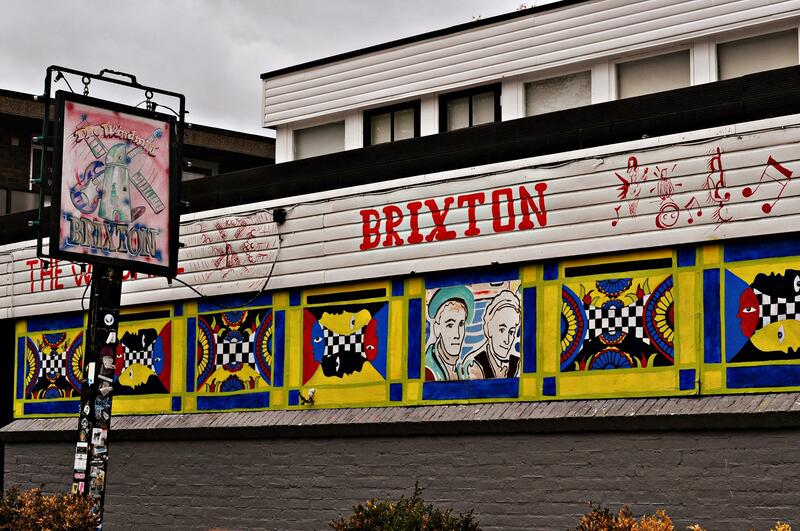 They didn’t set out to be a venue as such but live music at the Windmill Brixton, just kinda evolved. Late night sessions at the bar revealed that the regulars carried a wealth of experience in musicianship, sound engineering and promoting, and since they drank there anyway the venue decided they should get a good band down now and again to listen to. Although it’s just a little backstreet place, Windmill Brixton is a well loved London staple that is constantly recognised as an important place for bands and fans alike. Accessibility Info: Small step into venue (ramp available), accessible bathrooms and garden.